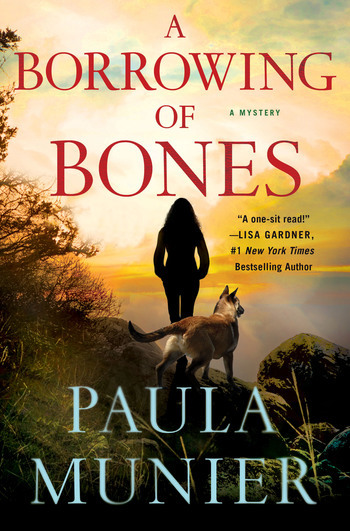 A Borrowing of Bones by Paula Munier (New York : Minotaur Books, 2018). 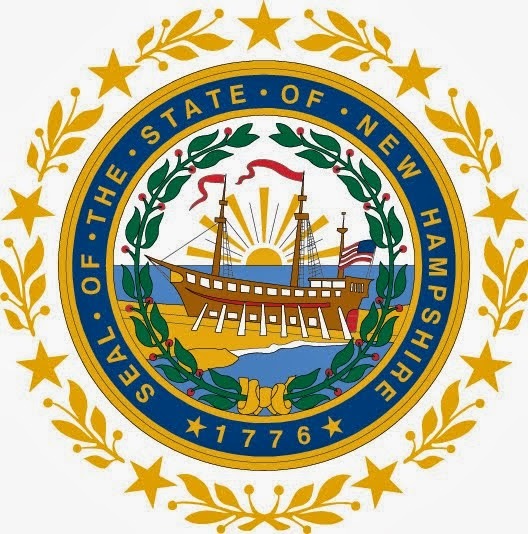 Granite State author and literary agent, Paula Munier has written her first mystery novel set to be released in September! Join Paula on Thursday, September 13, 2018 at 5:30pm at Gibson's Bookstore in Concord, NH where she will present her newest book!